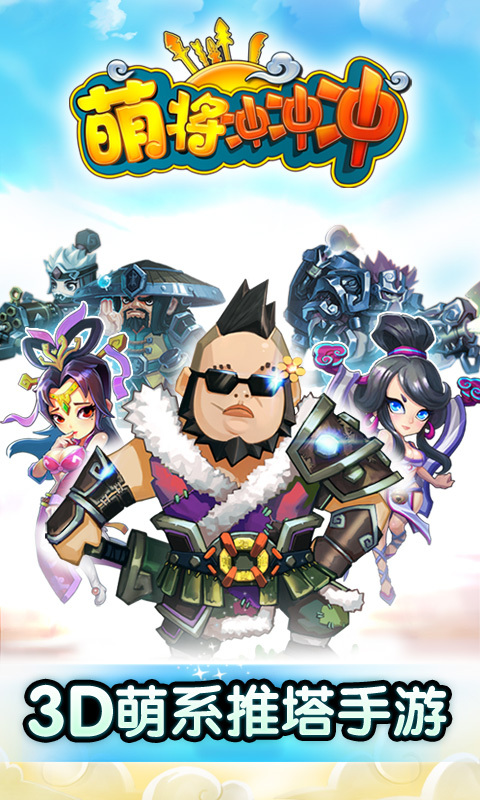 Hello冒險島apk v 1.0.2 free download,Hello冒險島apk create by 2013 SoeasyGames Inc. ,size 21M update at January 2, 2014. 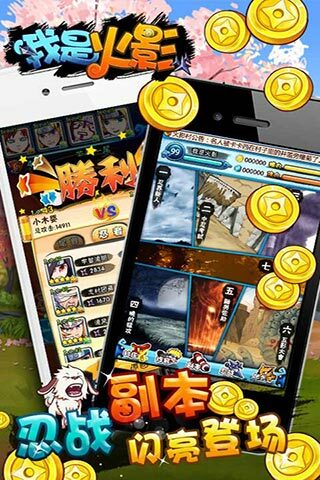 Get all of the info about Hello冒險島by 2013 SoeasyGames Inc. in the Google Play Store, such as ranking, downloads, and app analytics. Download Hello冒險島 APK for Android, 100% safe and virus free download from MoboMarket. Hello冒險島 is a free and fun Personalization Apps.